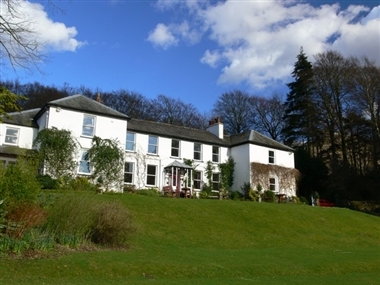 Dale Head Hall Lakeside Hotel is the Jewel of the Lake District, which sits alone on the shores of Thirlmere, with superb views of the lake to the front and of Helvellyn to the rear. 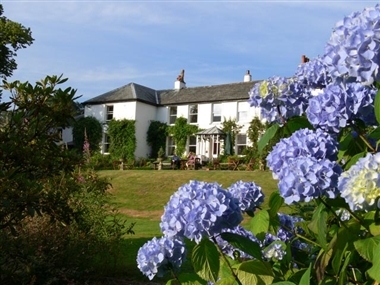 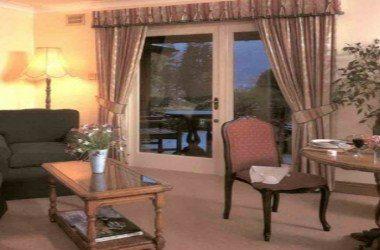 Truly The Lake District Hotel, this is a truly magical and romantic setting, where you can wander down through mature gardens to the lake shore. 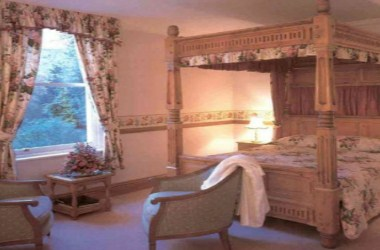 The hotel offers rooms which are very individual in both style and character. 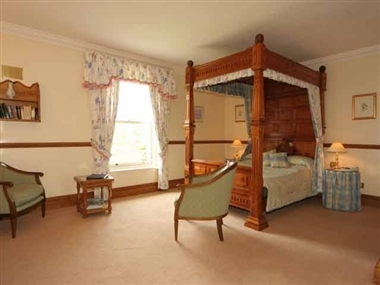 This Lake District Hotel is ideally situated for walking, cycling or touring the Lake District and is close to all the major Lake District attractions.